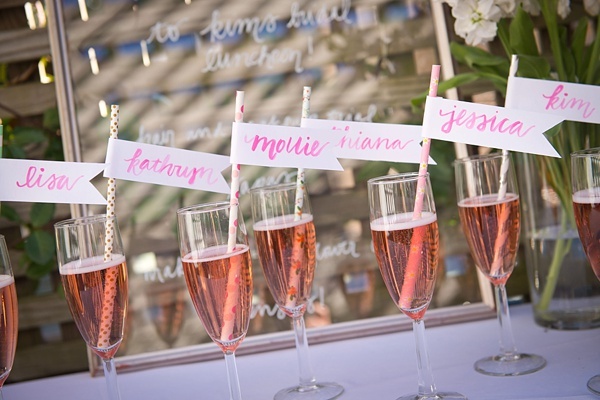 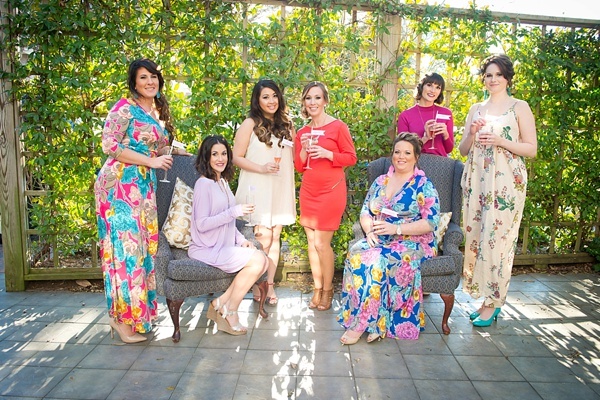 Cheers to fun, colorful, and chic bridal showers! 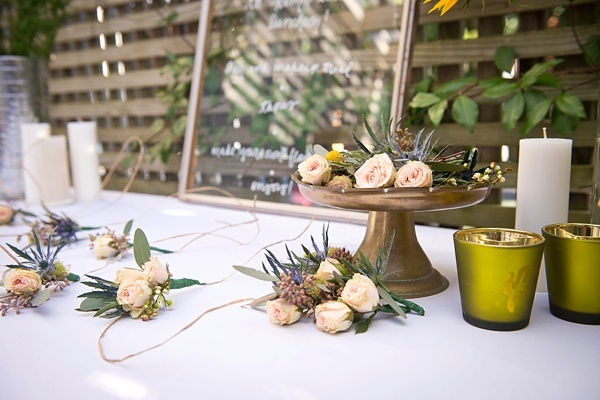 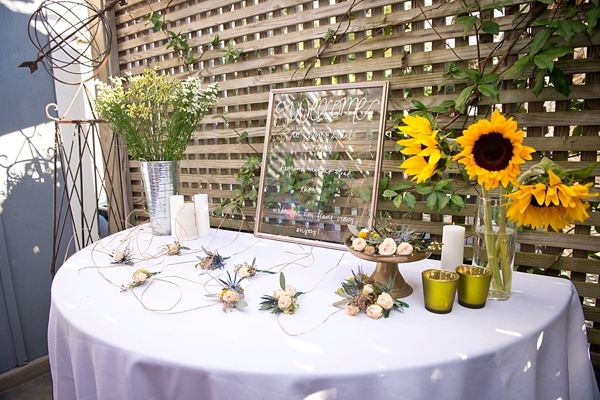 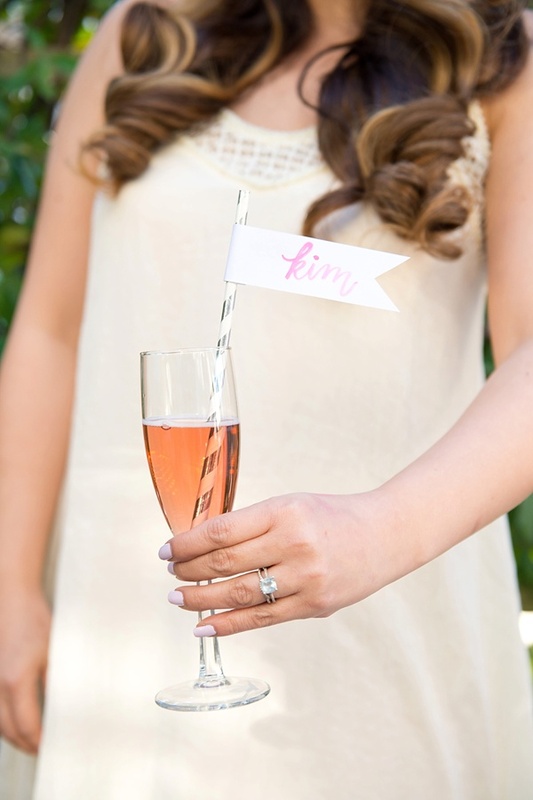 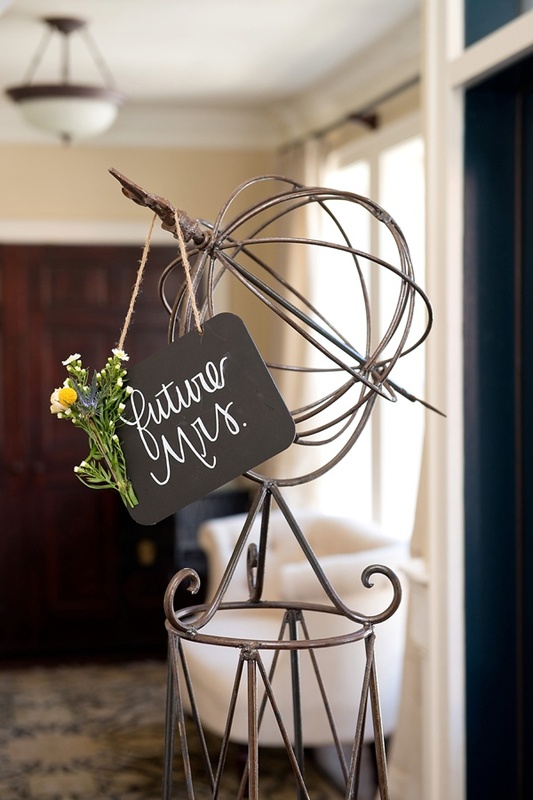 Captured by GingerSnaps Photography and styled by Heart of Harlow, this bridal shower inspiration at 108 Budleigh has it all from a hair and makeup trial with the girls, a DIY flower crown station, tapas bar, and of course, pink champagne with the cutest hand-lettered name flags! 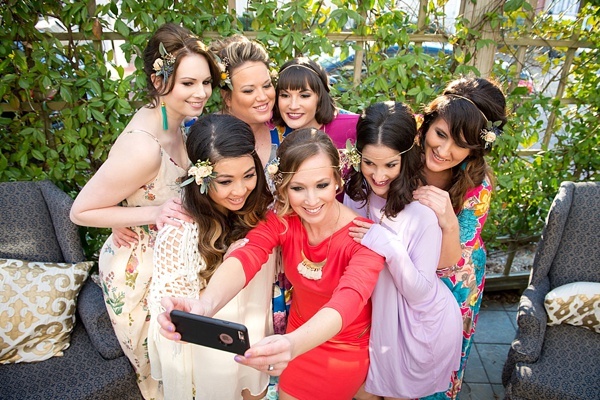 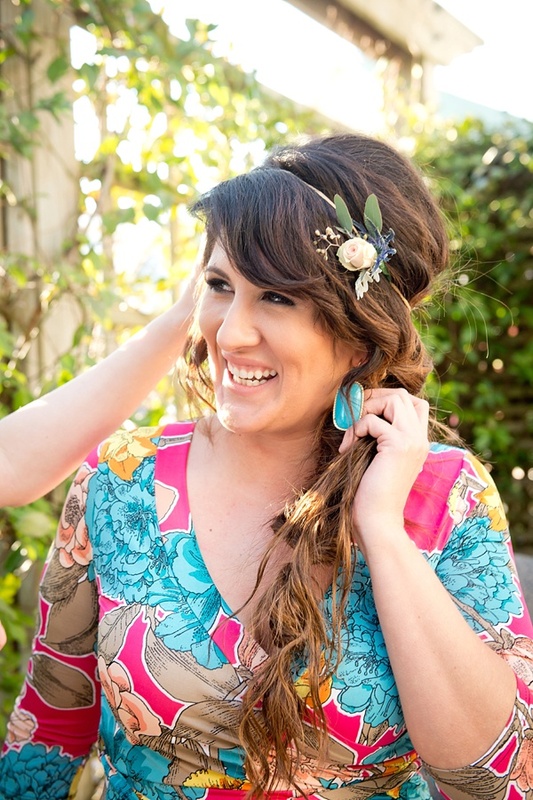 We love the idea of shower attendees getting pampered by a beauty team like Glimmer Hair and Makeup before the big day especially if everyone lives in different cities and aren't able to get together very often! 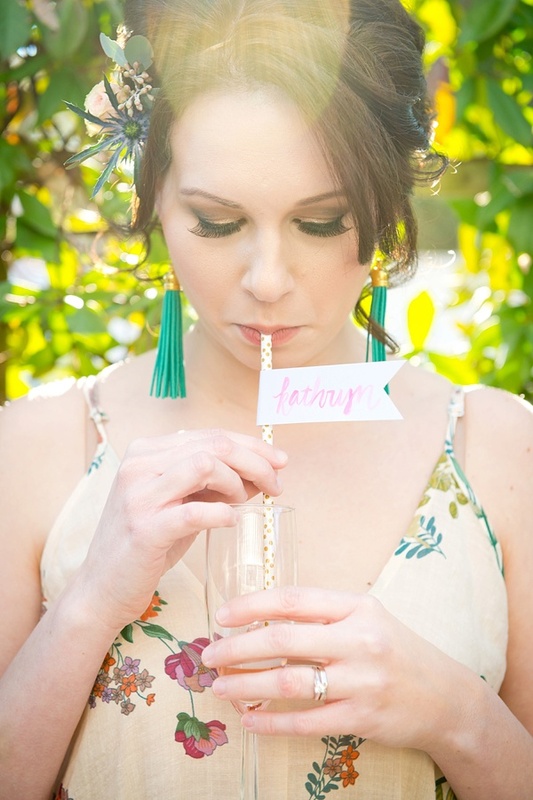 With gorgeous outfits from Honey & Hive Boutique, delicious treats from Ortega'z, and blooms and floral supplies from Flower Girls OBX, this bridal shower couldn't help but be a lovely source of inspiration for brides looking for unique ideas to celebrate with their closest loved ones!